The Amber Alert that was issued after a 3-year-old boy was abducted from Fernie yesterday has been cancelled. The father and son have been found safe in Whitefish, Montana. The man is in custody and the child has been taken by authorities to be returned to Fernie. 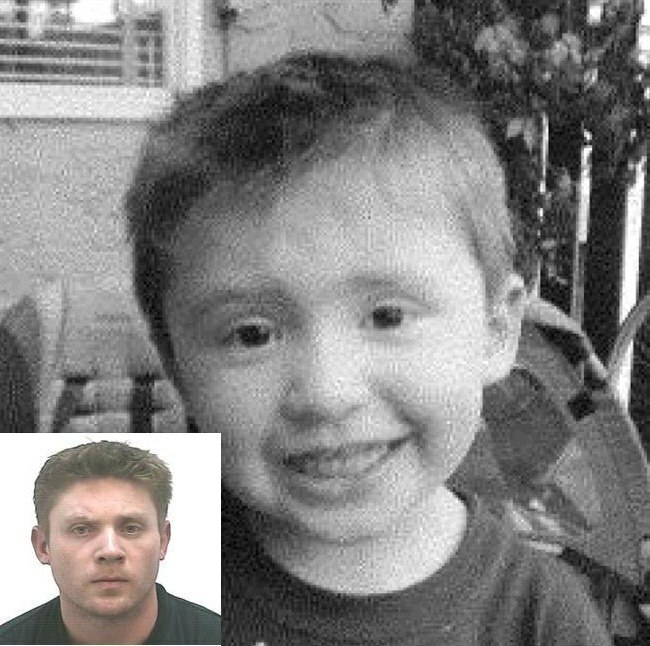 Police issued an Amber Alert for a three-year-old boy who had been believed to have been abducted by his father. RCMP say Alvin Barnett was taken from Fernie, following a supervised visit with his 39-year-old father Robert Barnett. They were believed to be travelling into the United States in a 2002 blue Subaru Outback with B.C. licence 347SB. Authorities thought they may be in Montana. The suspect is described as white, 5 foot 5 inches tall with green eyes and a scar above his right eyebrow. Police say he may be unshaven with some facial hair, and was last seen wearing a dark sweater, blue jeans and runners. Alvin is 3 ft 2 inches tall, 35 pounds and believed to be wearing a red shirt and blue jeans. and his son failed to return to the room, police were notified. Barnett is believed to have left his hotel room during a supervised visit with his son in Fernie around 3:15 p.m. Police were notified when Barnett and his son failed to return to the room. The Amber Alert was issued just after 4 p.m.
An Amber Alert is intended only for the most serious, time-critical child abduction cases. It is not intended for cases involving parental abductions, except in life-threatening situations.